This has got to be the best episode of CSI ever. So cliff hanging and nail biting. 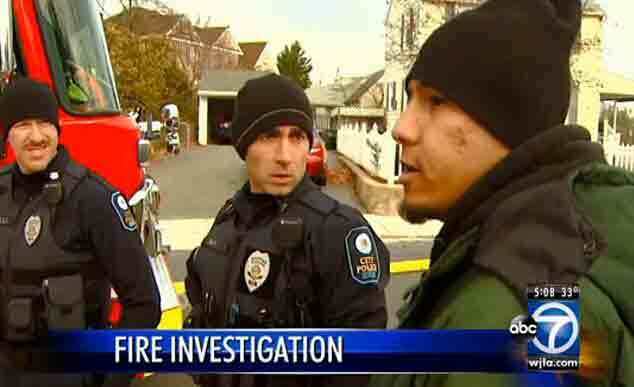 I just can’t get over the look on that cops face when the arsonist admits he was the one who set the fire to the building.